On the third day of Session, I gave a speech on the House Floor to remind legislators what remains the number one problem our state faces: PERS. This financial problem permeates every budget. Year after year our state employee retirement system continues to gobble up more and more resources for education, health care and public safety. I invite my colleagues to join with me in finding a solution to provide reasonable retirement benefits to state workers without bankrupting the state. The one and only constitutional duty of our state legislature is to create a balanced budget for the next two years. A week ago, the Co-Chairs of the Joint Committee on Ways & Means, who lead this effort, said while the State expects to receive record revenue, we were looking at 5% “budget cuts.” In other words, the Oregon Treasury will receive more money than ever recorded, but plans to cut all general fund budgets by 5%. If you are shaking your head in confusion, you are not alone. Simply put — the state’s problem is not revenue, but spending. State government has created a system of retirement, healthcare and salary expenses so great that even when the State receives record revenues, there is a budget shortfall. There are few, if any, efforts underway to have serious conversations about these three cost drivers. The answer from the Democrat majority party continues to be the same: more taxes. When it rains, it pours. Cap & Trade will result in $700-1,000 per year transfer of wealth from your pocketbook for green technologies investment in order to fight climate change. Fact: Oregon only produces 0.20% of all global carbon (that’s zero point two percent). Fact: If Oregon went carbon-neutral (produced no carbon), our “contribution” to stopping global climate change would be “imperceptible”, in the words of top State Climatologist Dr. Mote. These imperceptible results do not justify an estimated $700-1,000 per year hit to Oregonian's family pocketbooks. 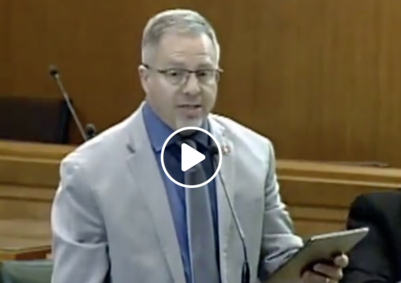 The House Committee on Healthcare recently passed HB 3063, which mandates full vaccination of every child in Oregon in order to attend public school or any public school event (sporting, music, drama, clubs, etc). While I believe in the immunization process, I also believe that parents, not the state, should be the ultimate authority in deciding what gets injected into our children’s bodies. HB 3063 now goes to the Joint Committee on Ways & Means for further review. I am sponsoring three important bills to help make Oregon a better place to live, work and play. HB 3030 — Helps military spouses make the transition to living in Oregon easier for professional workers that require a license. Teachers, nurses, hair stylists — to name a few — will be able to use professional licenses from other states to obtain a temporary license in the state of Oregon in order to find gainful employment immediately. This reciprocity between states is key in keeping military missions & bases in Oregon. HB 2868 — Provides a $250 tax credit to families who provide foster care to children in need for at least two months during the year. Unfortunately, we have far more children in need of foster care than we have foster care homes. 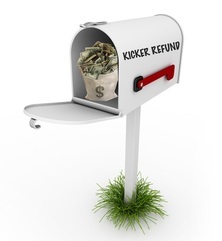 This bill will help help off-set the expenses of taking a new child into the home. 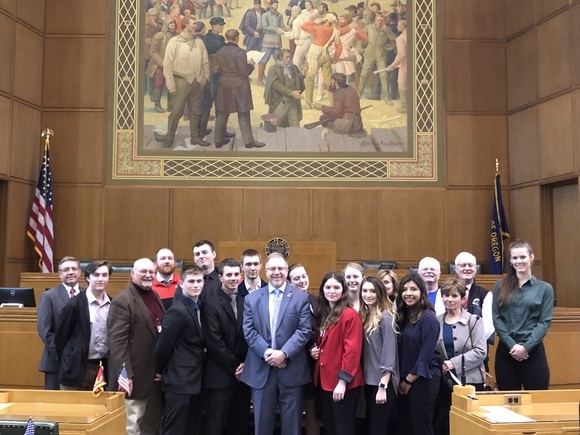 HB 2867 — It was my pleasure to host the Klamath County School District's visit to Salem. Students from several high schools testified in the House Committee on Education for HB 2867, which will allow KCSD to keep their Small High School funding. Special thanks to Superintendent Glen Szymoniak and the rest of the KCSD Board & Teachers that made this journey a great lesson in civics — more importantly one that will matter for their small, rural high schools. Klamath County School District visits the capitol to testify on HB 2867. The legislature is very fluid and moves fast with hundreds of bills in each committee. There are brief openings in-between the four committees I serve on, which gives me a chance to meet with constituents. Several individuals, school groups, business owners and community leaders have made the trip to Salem to visit my office or testify on committee bills. I thank each one of you for taking the time to get involved in our legislative process. It makes a difference. 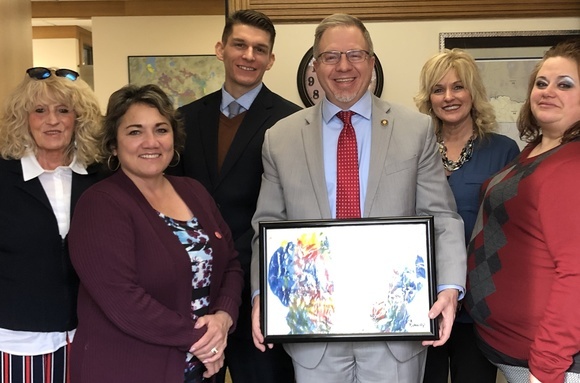 Klamath Family Head Start visits my office with butterfly artwork from kids. To keep current, be sure to follow my Facebook page (link below). Also please share this email with others who might be interested. Thank you. It is an honor to serve the great people in Southern Klamath & Lake Counties as well as the people of Oregon.